Disclaimer: the content and vulnerabilities example of the application, is mainly used for entertainment and instruction purposes. 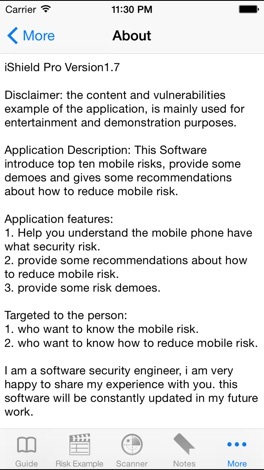 Application Description: This Software introduce top ten mobile risks, provide some examples and gives some recommendations about how to reduce mobile risk. 1. Help you understand the mobile phone have what security risk. 2. provide some recommendations about how to reduce mobile risk. 3. provide some risk examples. 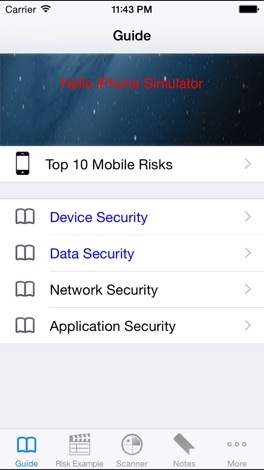 1. who want to know the mobile risk. 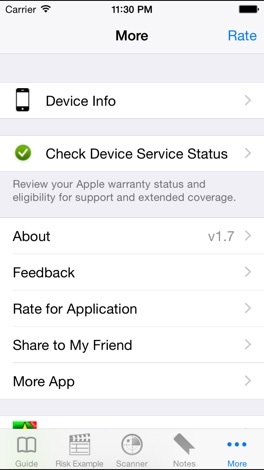 2. who want to know how to reduce mobile risk. I am a software security engineer, i am very happy to share my experience with you. this software will be constantly updated in my future work. 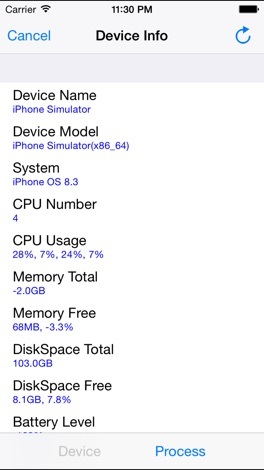 If you need more info or help, Please see help in software. If you have some question or advice to improve our application, email to 283784210@qq.com, thank you!